Grow Cucumber – All Thing You Need To Know! Cucumbers are often grown on the ground where its vines crawl. The vines and its yield are exposed to the various elements found on the ground. While this is the traditional way of growing cucumber. 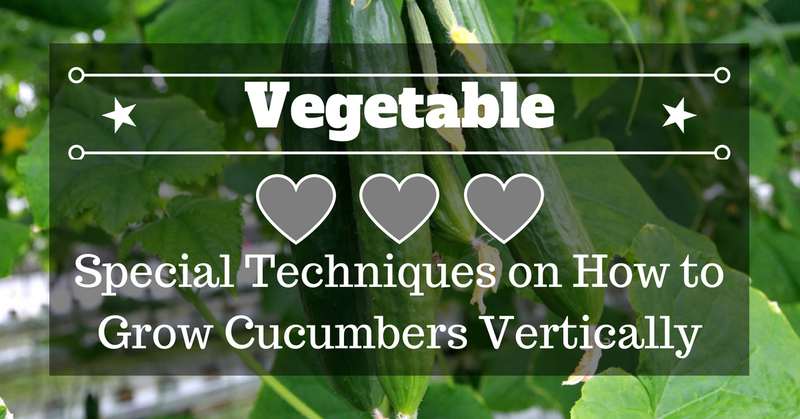 There’s still a way on how to grow cucumbers vertically. This method will save you much-needed space in your garden. Read it here now to learn more.